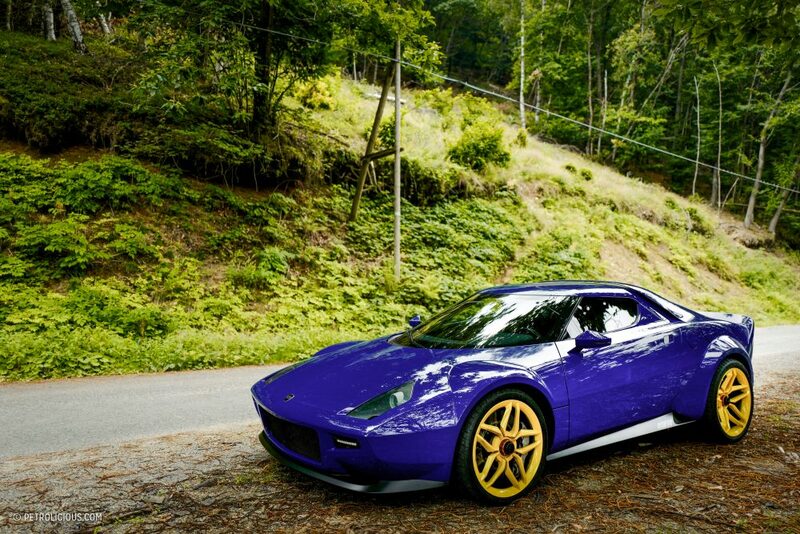 Featured: Is The New Stratos A Modern-Day Italian Renaissance, Or Just A Name? 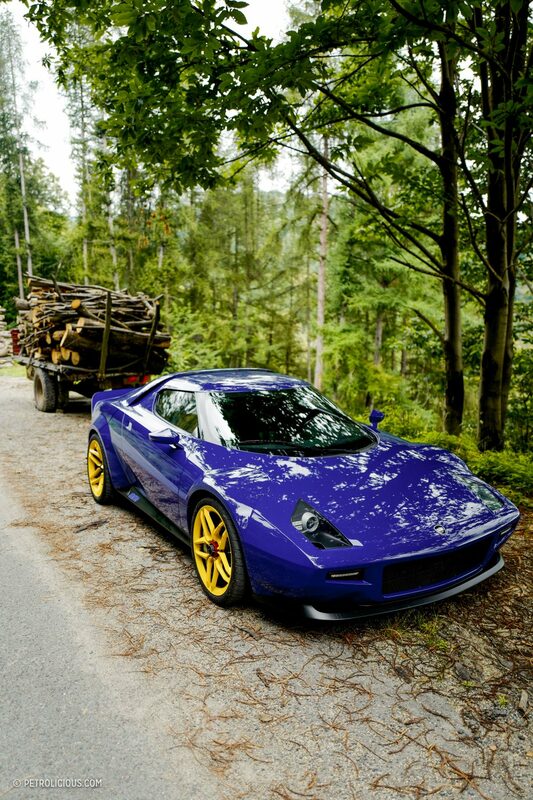 Is The New Stratos A Modern-Day Italian Renaissance, Or Just A Name? On my way back home from the amazing Atlantic Road Trip, after some excellent routes along the Atlantic Ocean Road and Trollstigen pass at the wheel of the Alpine A110 Première Édition, I had a rendezvous with another heiress to a revered sporting family: the New Stratos. You might already know the story of Michael and Maximilian Stoschek, the father and son team who initiated the project to revive the legendary Italian machine back in 2008 when they announced plans to put a Pininfarina-designed body on a shortened Ferrari F430 chassis. The internet buzzed mightily, and even more so when the first prototypes were shown a couple of years later. It takes a team for an undertaking as grand as this though, and two passionate people aren’t enough to actually produce the thing. Among others, the Stoscheks were aided by Paolo Garella, who was the head of Pininfarina’s special projects and had managed the New Stratos. As the car was in the process of being built, he left Pininfarina and soon after founded his own outfit, Manifattura Automobile Torino (MAT), which has a strong track record already. MAT produced the first two prototypes of the Apollo IE (for Intensa Emozione), and pretty much everything for Scuderia Cameron Glickenhaus. 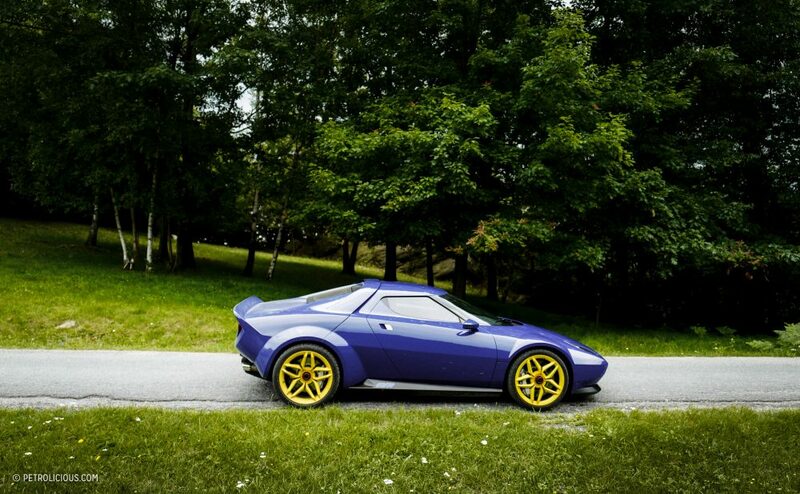 But the Stratos was going to be more than a one-off, so he has submitted his designs to the Stoscheks, who in turn have given their green light for a 25-car production run and a tight collaboration throughout. 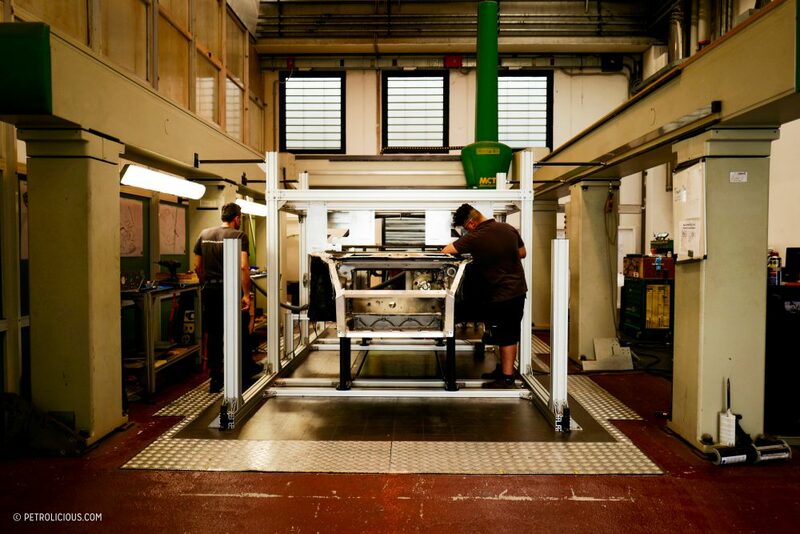 Manifattura Automobili Torino has started to build the first handful of customer-bound New Stratos, which should be ready for delivery later this year. 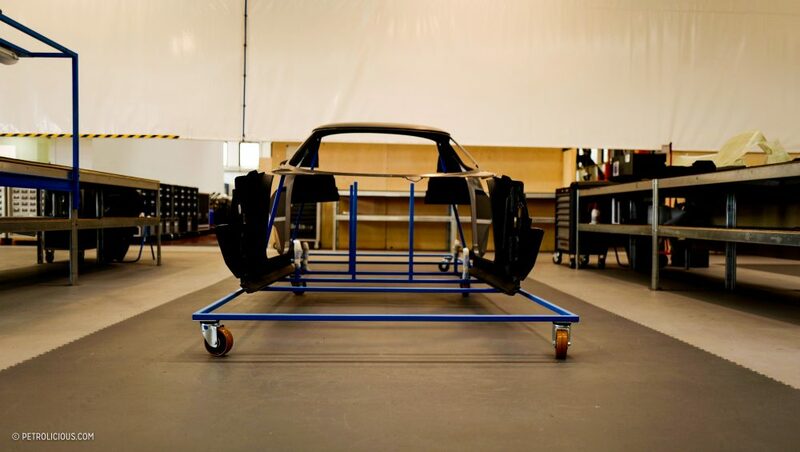 The lucky client that owns the car I was there to see had already brought a Ferrari F430 to the factory, and I’ve attended some operations related to the chassis shortening, as well as the carbon body awaiting to be assembled on top. 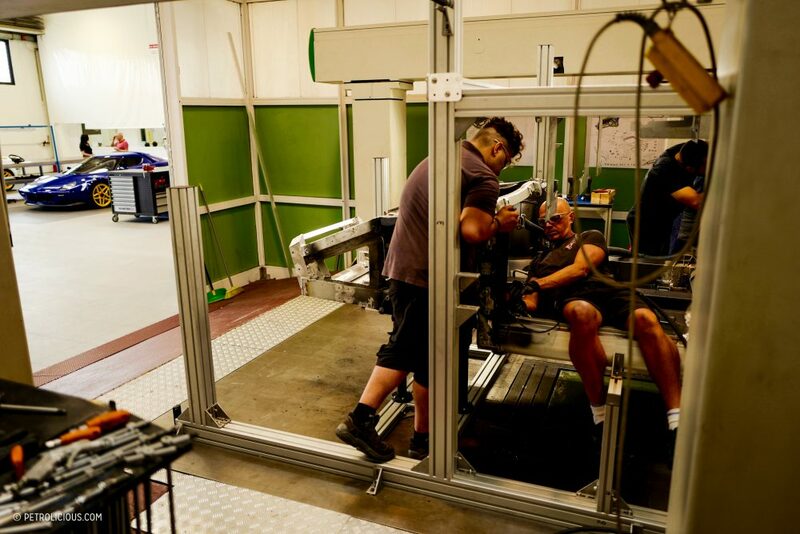 I’ve caught up with Paolo in a more quiet area of the factory to talk about the project before we go for a spin on the Italian mountain roads with the the car itself. 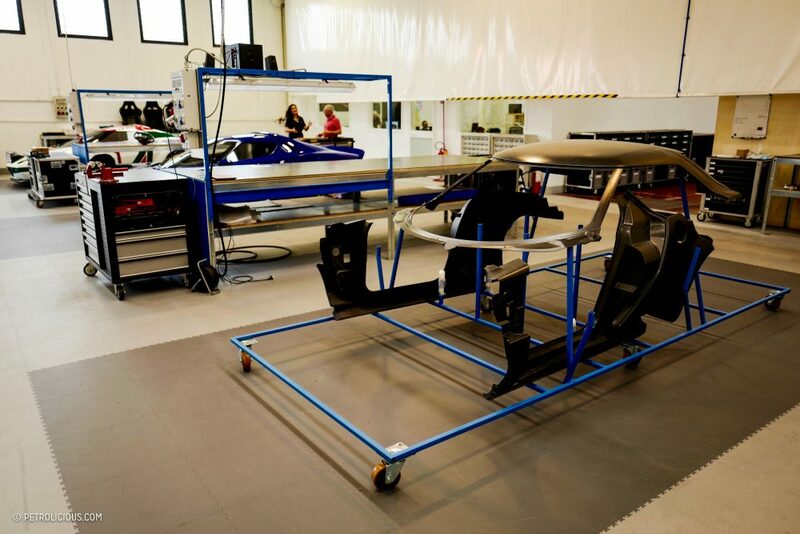 Romuald Clariond: So here we are, Paolo, the first customer New Stratos is finally under construction! How did it all start? Paolo Garella: The project started a few years ago, when I was responsible for special projects at Pininfarina, and this was the last one I started as a Pininfarina employee and I finished as a consultant for Michael Stoschek. So I left Pininfarina during the construction of the car, but I remained attached to the project. We’ve had a lot of discussions in the end between Pininfarina and the client to determine if the car should go in production, but at this time it didn’t happen for a lot of reasons that I think have been a bit exaggerated. But the reality was that nobody was really interested in what would become a production run. RC: So it all came from Michael Stoschek in the beginning. He’s the man behind the New Stratos? PG: Yes, he is really the man who wanted to make it happen. 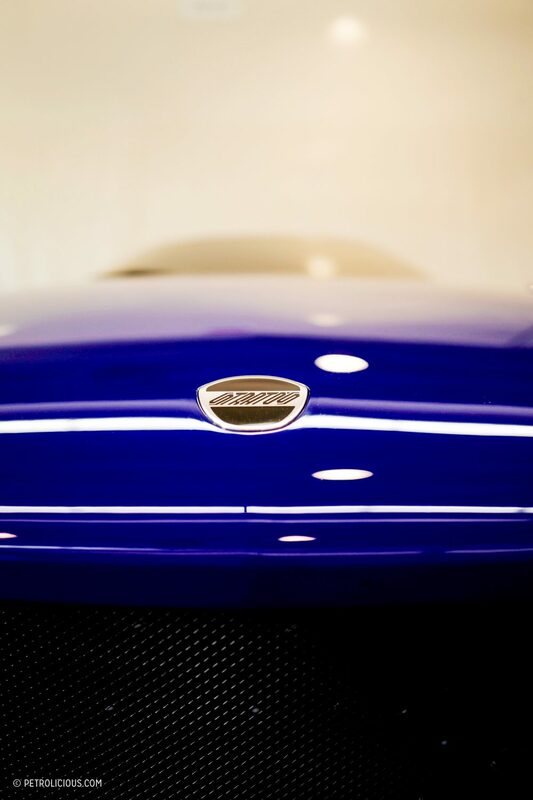 At Pininfarina, we did it, and in the end, he had kind of the wish that somebody could take this to the next level. This didn’t happen. Then I did completely different things for a few years, and in 2014 I founded Manifattura Automobili Torino to do the SCG003 for Glickenhaus. From here we did all the projects, race cars and road cars, before they decided to bring everything back to the United States. In the meantime, we did the Apollo Intensa Emozione, and the company kept growing in competence. From my experience with Pininfarina, I knew that if you want to grow in this business, you must, in some way, do a production run. Also, by looking at the evolution of the market… everybody today talks about Singer. Modern retro is a big trend. So thinking about the future of the company, apart from the racing, back in December 2017 I thought about the New Stratos again. 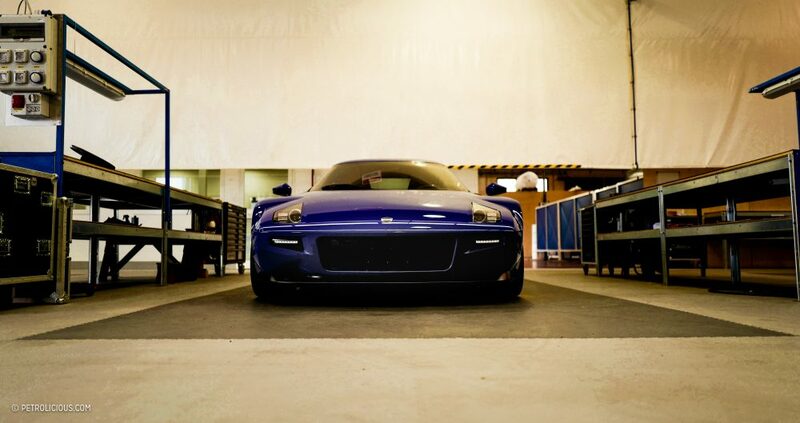 We had done this project already as a one-off, and probably the most refined one-off project that has ever been done. There are components that had never been done before at that level, thanks to the strength of Brose, of which Michael Stoschek is the President. So I went to see Michael and asked him if he would be into licensing me the project for a run of 25 cars, and he’s been kind to say “Yes, why not?“ and has given me some rules, guidelines, limits on the way the car has to look, like on the colors. So we started. We presented the car in Geneva, and it was immediately a huge success. We have received requests from all over the world, more than a hundred now. RC: That’s already much more than you needed. 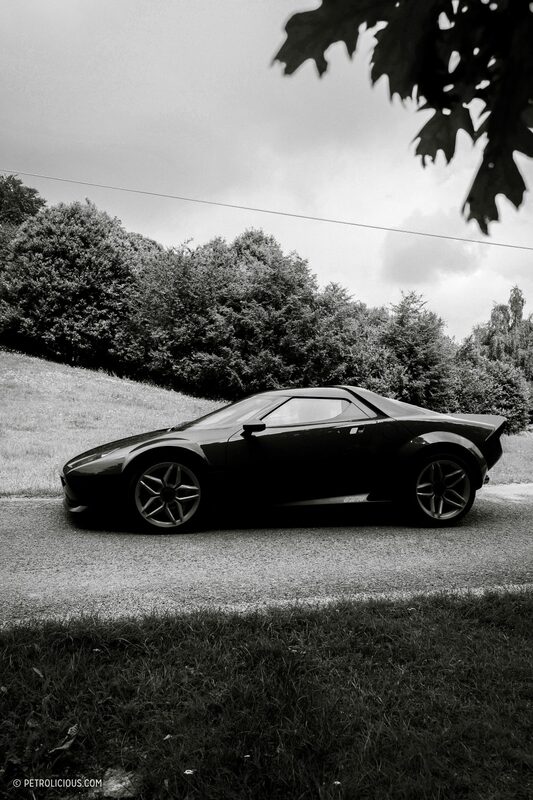 PG: Yes, and we have really felt the interest that is still here for Lancia as a brand in general, the love and attachment of the Italian and European people to these kinds of cars—Stratos, Delta… We have received emails like “God bless you for doing this!“ It’s not really what we were looking for, but it’s crazy in a good way! 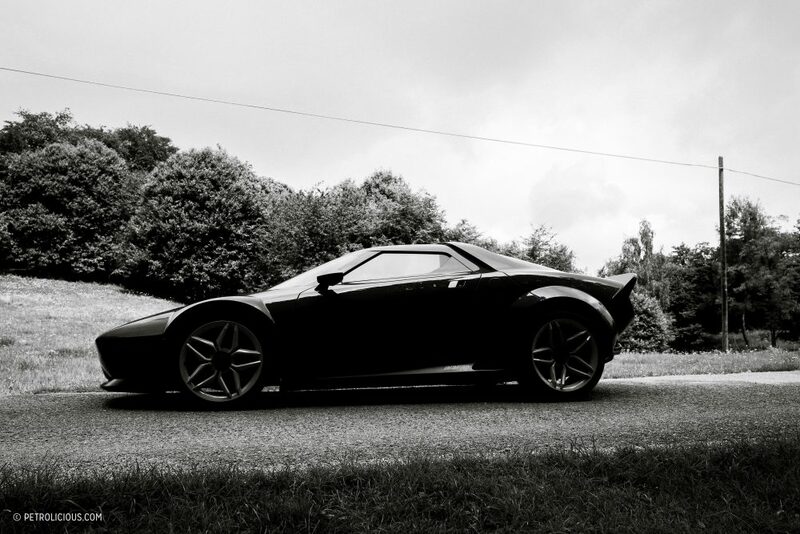 RC: You were talking about Lancia, which is, let’s remind everyone, not attached at all to the New Stratos project. 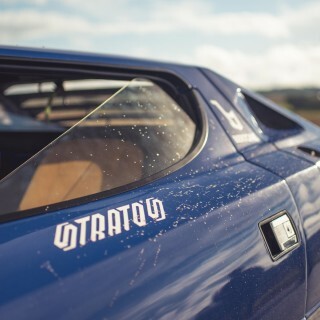 But still, I’ve noticed the iconic Stratos logo on and inside the New Stratos—have you asked them for a license, as I guess it was a trademark? 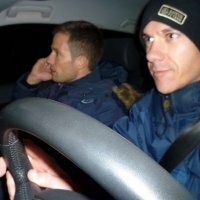 PG: Even back in 2008 when the project started, Michael was in contact with Lancia and their answer was they had no interest in it, but they had never protected the name or the brand as a trademark. They said there was no future at Lancia for this kind of product, that Lancia was known for small and medium-sized luxury vehicles today. They were offered to show the car, to be part of the project, but they were not interested. RC: So you guys have trademarked everything Stratos straight away I’d imagine. PG: Michael is managing all of that, the brand, logo… Manifattura Automobili Torino is licensing the project now, and we are very proud to be a small Italian company doing this with fundings coming from Germany and other parts of the world. 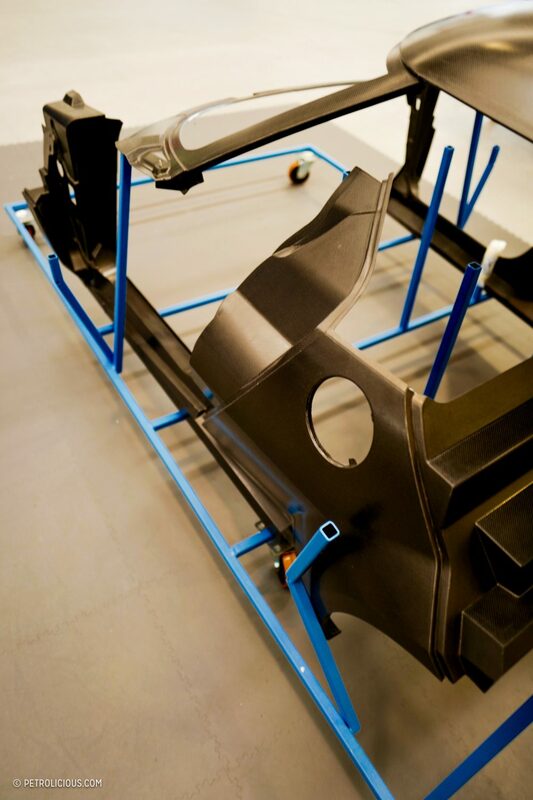 We have built the demonstration model, also used to develop the car, and now we can offer something that is more developed than the one-off tradition. RC: If you’ve had four times more requests than cars to be produced, how will you do it? Like Ford did with the latest Ford GT, people having to apply through a motivation letter and all? Or have you already sold them all? PG: In this business, there are a lot of mistakes. The truth is that big manufacturers with a big name can sell cars, let’s say, reasonably easily. Its also true that most of the announcements are made because manufacturers play on the fact that they have dealers, and dealers are more or less forced to accept some cars. Nowadays there are buyers, much more than ten years ago, but for a small manufacturer like us, there is always a little bit of skepticism on the quality of what you can deliver. 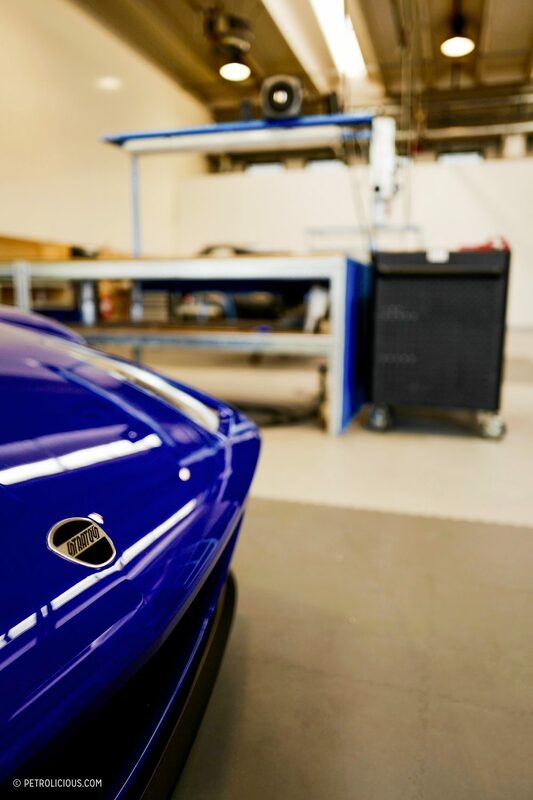 We have invested in building a demonstration car to show that we are serious, seriously investing, the company is here, will be here, and we will do other things after the New Stratos. So we propose a booking contract to the potential clients, and there have been already some signed: they have to leave a deposit, non-refundable so we can see the clients are serious. Every day we have some interested people in some form though. The people you met earlier from the United States, they bought two cars! RC: So technically, how does it work to book an order? Clients have to bring a Ferrari F430 to you and make a deposit? 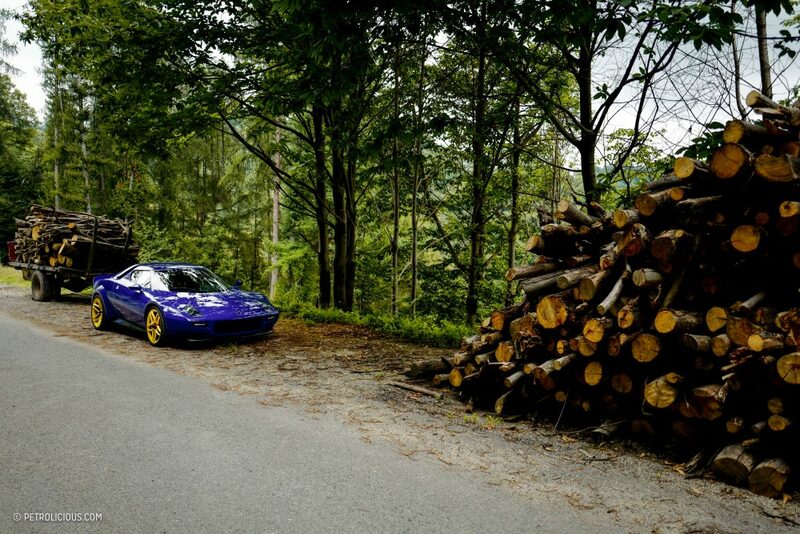 PG: Yes, you bring an F430 and we make the New Stratos from that. The cost of the transformation is €560,000 plus taxes, and from there you can choose different options for your car. The only thing we really charge as an extra is the carbon fiber look. The whole car is in carbon, but there is an even higher amount of carbon for a carbon look model, so we ask a bit more for it. RC: Otherwise I guess it’s pretty raw, and the car is meant to be driven, so just like the Alpine A110 Première Édition for example, on which you could only choose one color out of three! I guess the list of options is a bit smaller than at Rolls-Royce too, isn’t it? PG: Not quite, and yes, almost exactly the same as for the A110. This car is quite unique for this level of power and size. There’s no supercar today with this level of power with a central engine and this short of a wheel base. In the mountain, on the twisty roads, it’s just amazing. Very fun to drive, you will see. RC: Do you remap the Ferrari V8? PG: We are changing the exhaust and the intake, getting a roughly 10% increase on the torque level, and we get 540 horsepower. 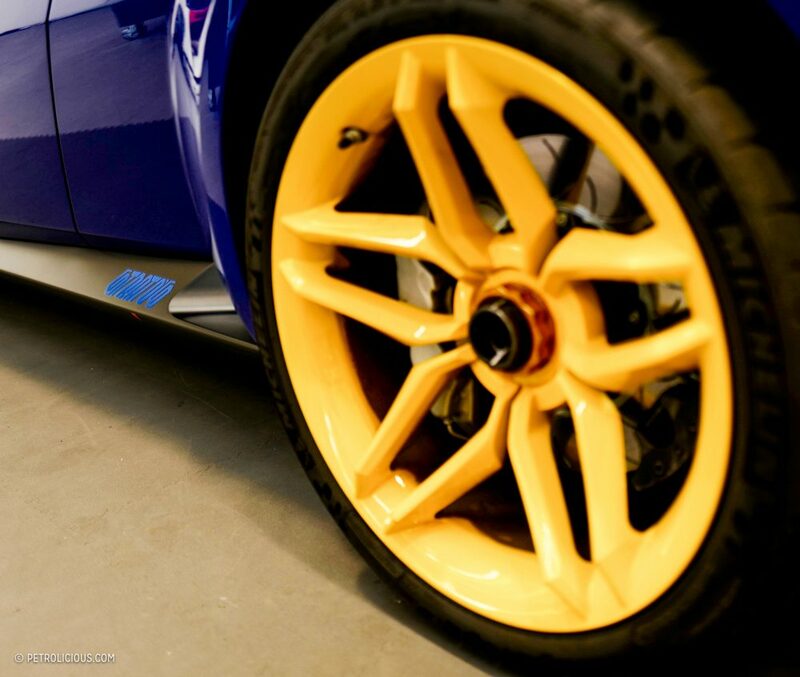 The goal is to have a level amount of torque, even if, with these tires, you feel you could have a bit more. We also work on the gearbox. This one for example is a standard F430, not a Scuderia, which had the different gearbox. Basically when you push it hard, it’s acceptable. When you go slow, it’s a little bit too slow. So we’re trying to make things better. If you start with a Scuderia, the problem today is that the price on the market is going crazy. RC: And it’s a pity to take a F430 Scuderia when the F430 works great already. 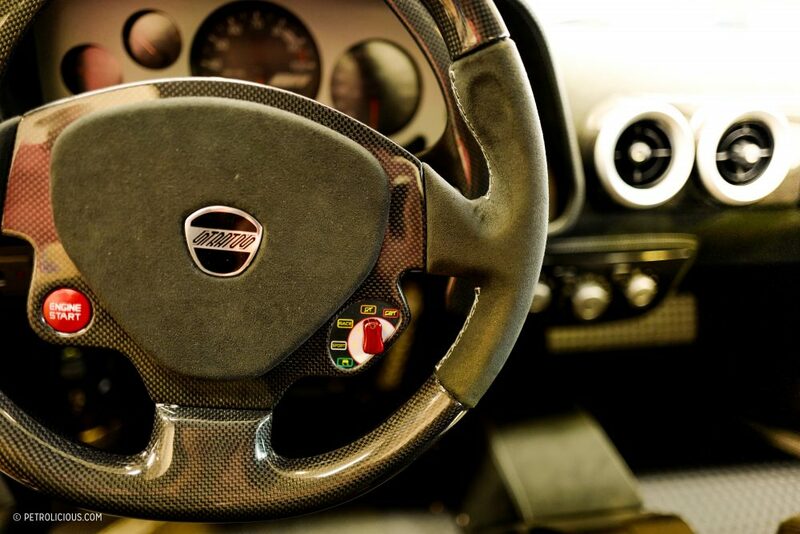 But does it mean if I bring a manual gearbox F430, my New Stratos will be manual? PG: Yes. That’s what our American clients have done—manual gearboxes! It’s funny because I’ve been living the whole cycle now; when I was working at Pininfarina for the Sultan of Brunei, we were probably the first company to install paddle-shifts on a crazy amount of sports cars. 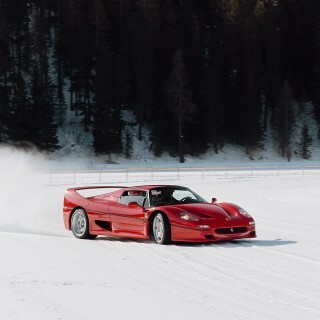 We did it on his F355, on his Testarossa, on his XJ220… he said stick was finished and he wanted paddle-shifts on all his cars. And now I see people coming back asking for sticks! 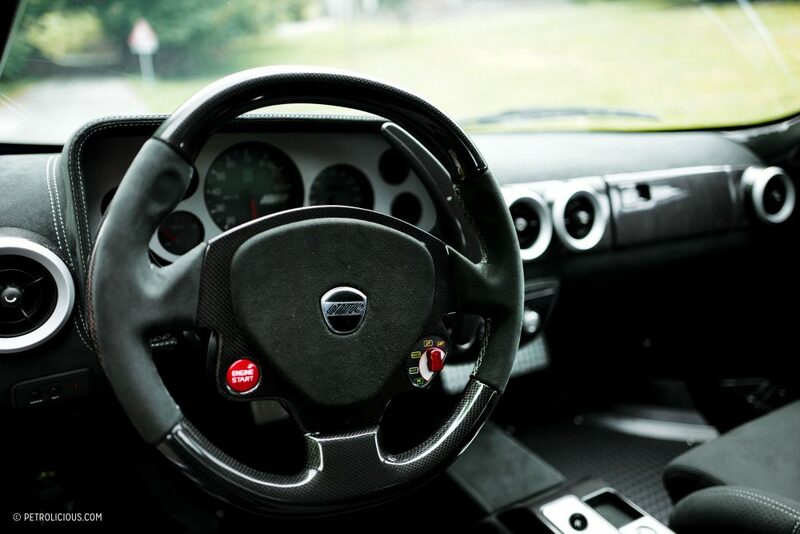 RC: What a waste for those cars… An XJ220 with paddles… That’s the only thing I wish I could have chosen on the A110; having a manual gearbox and a handbrake. PG: I’ve even had this guy who wanted to add a stick on his Aventador! RC: Could you make that happen? 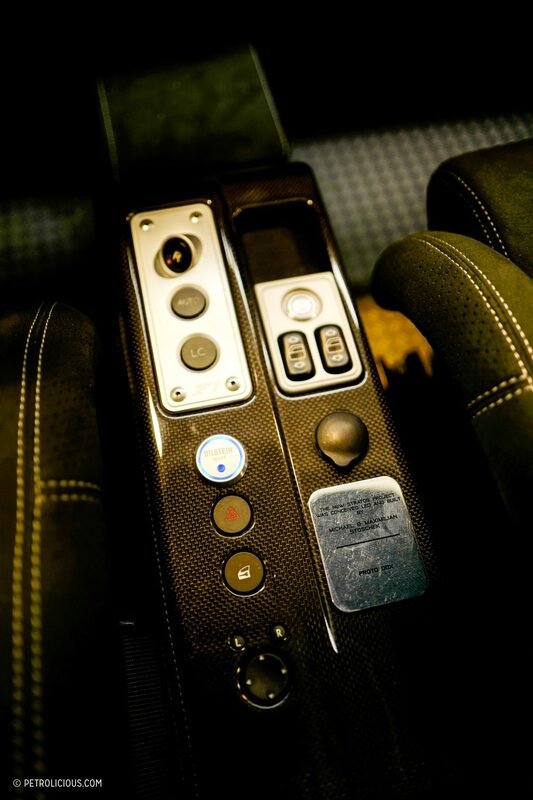 PG: Yes.Until now, all the paddle-shifts that have been done are a conversion of a manual gearbox more or less. 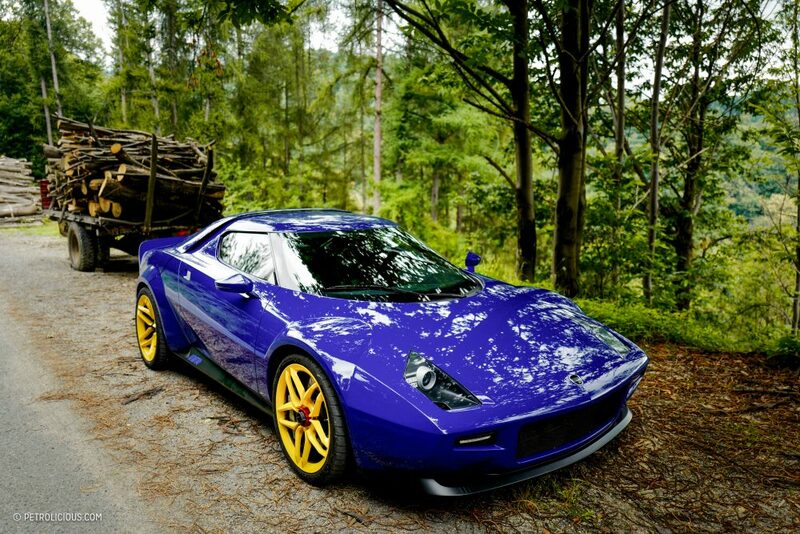 RC: Getting back to the car at hand, what is the weight of the New Stratos? Compared to the F430 it started as? 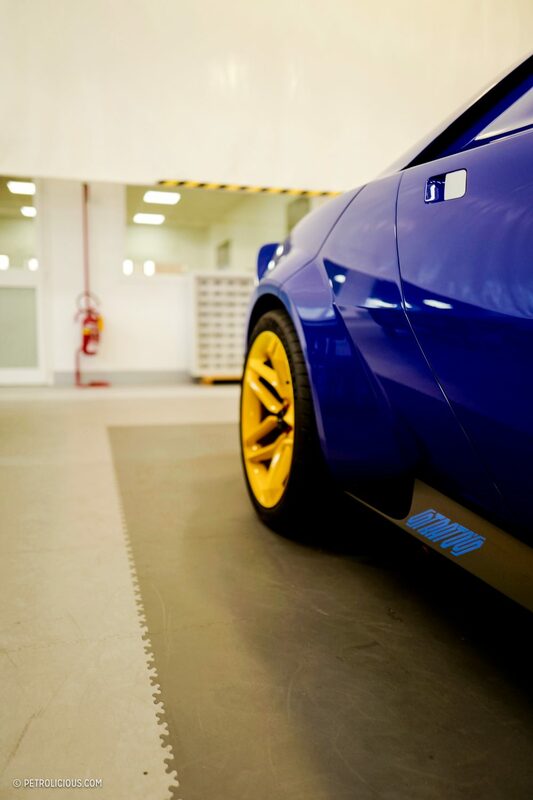 PG: We are about 100 kilos less than the F430, so around 1,300kg. 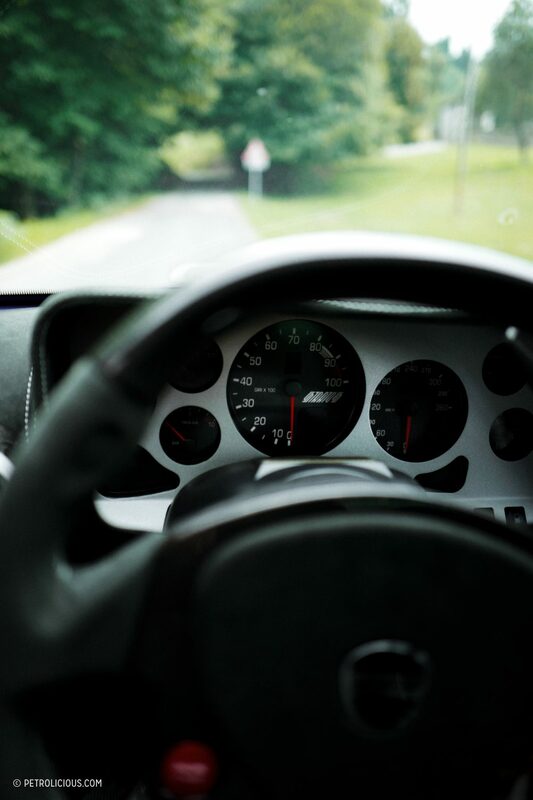 I’m quoting the true figures, I mean… Ferrari would tell you the F430 is 1,300! With equal specifications, we are 100 kilos less. It’s fun, I drive this car you’ll test every day. I’m just not very happy with the exhaust, so it will evolve. You’ll see for yourself what it’s like though in a moment. After the interview, we jumped into the factory’s New Stratos “demonstrator” and took off towards the twisty Italian roads near the factory. 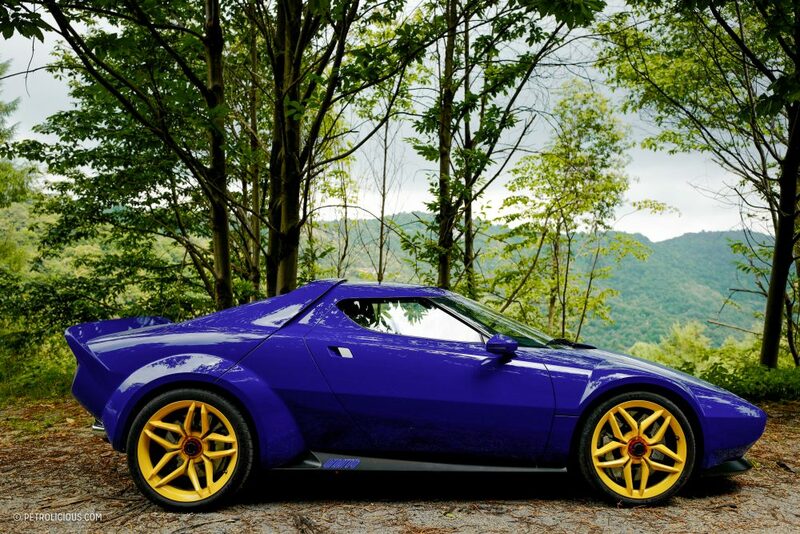 If you consider the original Lancia Stratos had been made on Cesare Fiorio’s will to reply to the Alpine A110’s success in the World Rally Championship, it seems like the modern versions offer some basis for a new comparison. 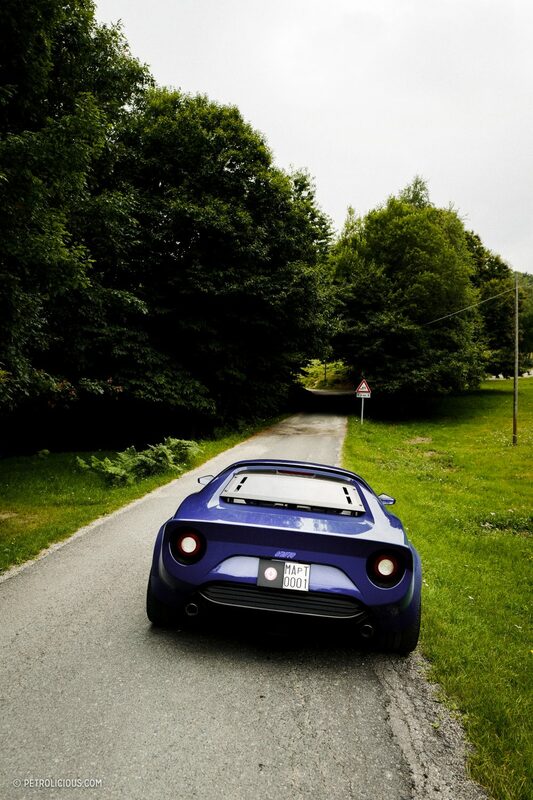 So let’s compare the New Stratos to the A110 we tested last year. Where the new A110 is pretty raw but still refined inside, with beautiful Sabelt seats inspired by the original A110 diamonds, this New Stratos has a decidedly raw interior, with straight racing seats. But still, there is more space to put things in the massive open rounded compartments inside the doors, so it’s not impractical even though everything in here seems to be made from carbon fiber. On the sometimes very rough roads we have taken, the New Stratos feels like an actual rally car, with a lot more deflection than the A110 would have. It’s an adept performer on the even stuff, but if things get a little bouncy it won’t be useless, and if you’re willing to chuck it, it could even make things more fun. 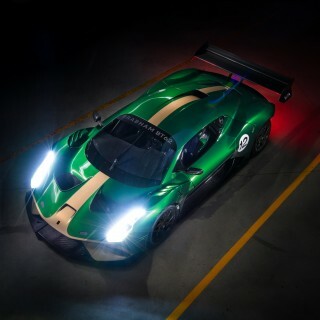 With 540hp moving just 1,300kg, the power-to-weight ratio is 2.3kg/hp and it’s obviously a very fast car, going from 0 to 100 km/h in 3.3 seconds. On these narrow and never straight roads one builds pace easily, and the short wheelbase design makes it an absolute joy to maneuver through the tight stuff. 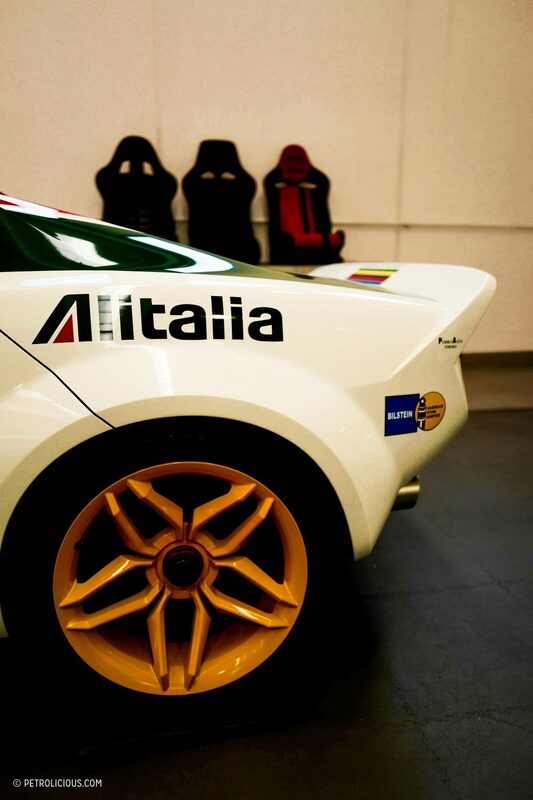 Beyond just being a light car with a sporting purpose, the feel of the suspension aids in the excitement of driving the New Stratos by providing a modern take on the rally car feeling of the original. It feels solid as a tank and it goes like a shell shot from one. A worthy heiress to the Stratos indeed. 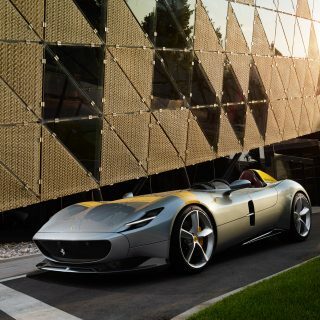 Featured What Do You Think Of Ferrari's New Monza SP1 And SP2 Barchettas? This thing is amazing, as is the price tag! For the 1 percenters it will be a great toy. Hopefully the cars will get used as intended although at this price point and exclusivity level I’m not sure that will be the case. Of course we’d all prefer that Lancia would have built this, and it’s sad that they didn’t/wouldn’t. 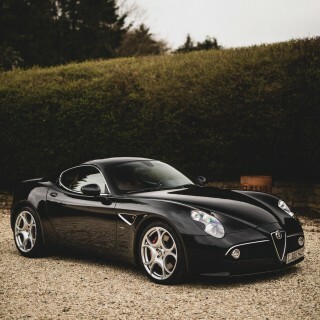 That said, those who are building this one are no less knowledgable, passionate or capable than Lancia. I can’t think of anything I’d do differently here. Maybe offer a Rally spec, but that’s about it. I continue to underestimate the cost of purchasing a limited production run car. 560k Euros plus an F430 is just far outside my budget. It’s not quite a 147 is it. Lancia fan since I was a kid. I loved the idea of this car since it was launched. I just hoped Lancia would step in and bring it to market. I still feel sad that Lancia has died. If only this was a real Lancia, I want to buy a new Lancia (not an Ypsilon). Lancia exists in name only now. Since 2007, They don’t even build cars anymore, they just sell slightly altered versions of their parent company’s products.